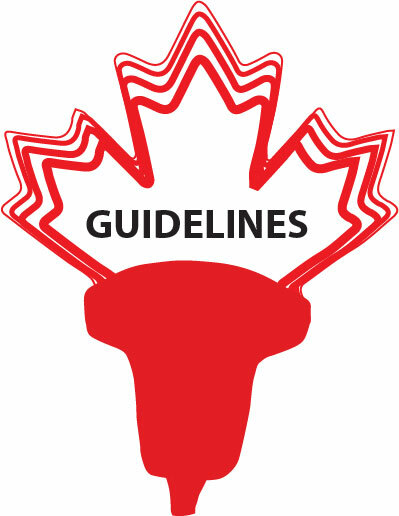 The Canadian Emergency Ultrasound Society (CEUS) has long provided national certification standards for basic point of care ultrasound applications in the emergency department. 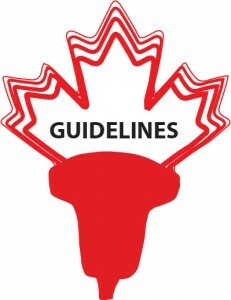 There has been a lot of controversy and debate about these guidelines. There is little doubt they help protect patient safety and set a high standard of care that allowed the expansion of POCUS into most EM departments in Canada, despite enormous resistance from other specialties. As POCUS use has exploded, more advanced applications have been added to the tool kit of many EM docs. Courses like EDE 2 were created and have sold out almost immediately for over 5 years to meet this interest. A demand for national certification guidelines in advanced applications has been repeatedly put forward to CEUS. They knew it was going to take a lot of time and effort to meet this demand as there were many more applications to consider, and the learning curve for many being much more demanding. This year marks the release of the first set of advanced application guidelines from CEUS. The advanced application committee, chaired by Dr. Paul Olszynski has spent over a year working on this project. You can access the CEUS Advanced Application Credientialling Document in English here and the French version here. It has been a month now since CEUS released details of the proposed Advanced Applications (AdApps) credentialing process (also known as IP2). In that time, the AdApps Credentialing Committee (AACC) has received a handful of emails inquiring on a range of items including anticipated roll-out date, instructor selection, potential negative impact on current clinician privileges, CME credits, and cross-credentialing. Here is a brief overview of the AACC’s responses. Anticipated rollout: The AACC is working hard to complete the IP2 stream examinations by this summer. Once completed, we will be inviting those interested in being master instructors to beta-test all aspects of the examinations. Once the exams are finalized, we will officially roll out the IP2 streams. Potential impact on current privileges. The AACC is aware several physicians throughout Canada are already using several of the AdApps in daily practice. Such physicians work in environments where ultrasound privileges have been granted based on the individual physicians training and experience. The AdApps process in no way should disqualify a physician who has already been granted privileges in these scans anymore than it would disqualify that physician from use of a stethoscope. CME credits: We are working with both the Royal College and the College of Family Physicians to establish credits for completion of each IP2 stream (similar to IP1). Cross credentialing: Given the growing number of training programs and options within Canada, the AACC is committed to working with CEUS to develop a sound approach to cross credentialing. We do hope this short post answers some of the questions and concerns arising form the AdApps/IP2 process. We look forward to helping Canadian physicians attain credentials in these important ultrasound skills. « Clavicle Fracture-Do we need to Xray all of them?